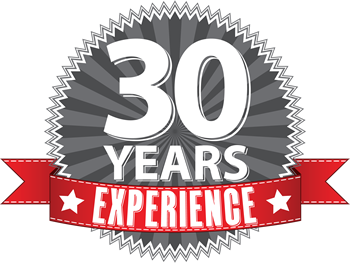 For 30 years, T Lowes have supplied the UK with quality electrical services and has provided professional, knowledgeable guidance to all those who need them. 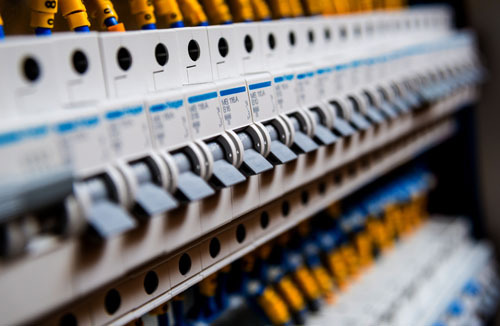 Offering all services within the electrical sector, from domestic solutions to industrial work, T Lowes supplies it all. Specialising in commercial and domestic sectors of the industry, with additional knowledge in light industrial works, T Lowes is a competitive business that does it all. 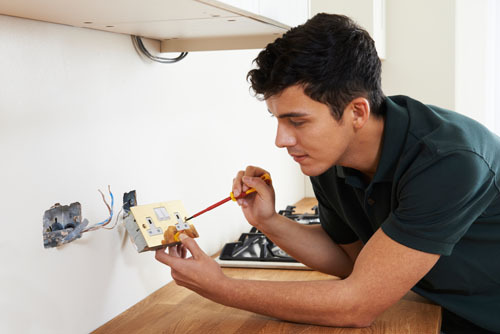 Whether you’re looking for a professional that is able to install your fire and security system, someone to sort your new lights or install new or extra sockets to your home, T Lowes is the company for you. The best price in the North East is our services at T Lowes. Our quality services are offered at an unbeatable price that you just can’t find anywhere else. When you commission us to provide our services to your project, you’re making a smart investment choice into the future of your project. Not only are we affordable, but we’re also incredibly professional and experienced too! For 30 years, T Lowes have applied their knowledge to many different project types and sizes, developing our expertise within our field. Because of this, we are now fully experienced and fully trained to deliver the best possible service to you and your project. 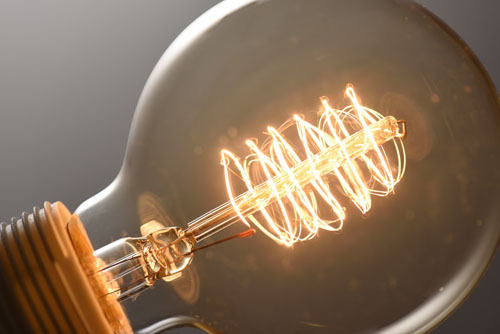 We offer a broad range of electrical services within our industry, allowing for all commercial and industrial solutions to be met with an incredible approach. 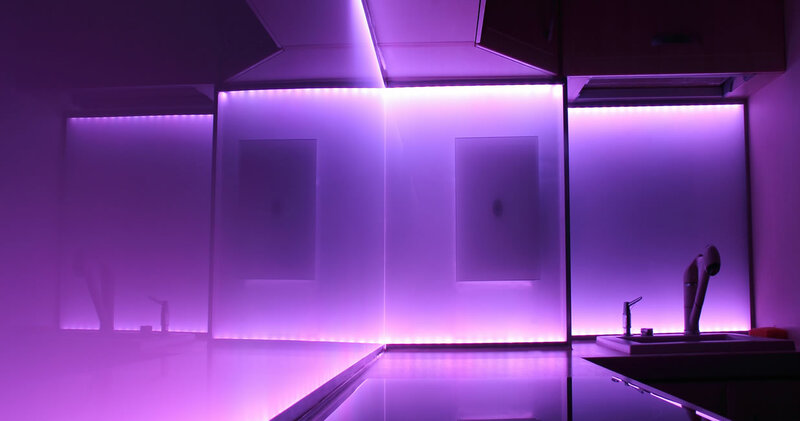 Our installation services range from industrial units like factories, offices and shops to domestic work like home projects, extensions and much more. We offer you to have full confidence in us when commissioning us to start each project due to our extensive experience and background. Have we mentioned we’ve been running for 30 years? 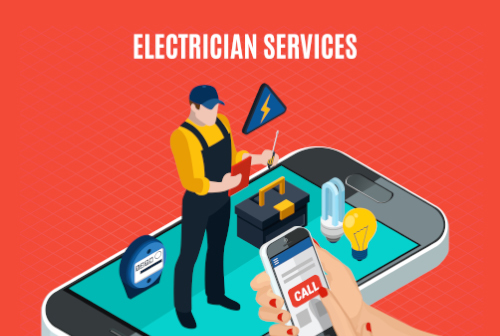 Our experience and background within the electrical sector mean that we’re the best choice for your project and have been to hundreds of happy customers in the past. 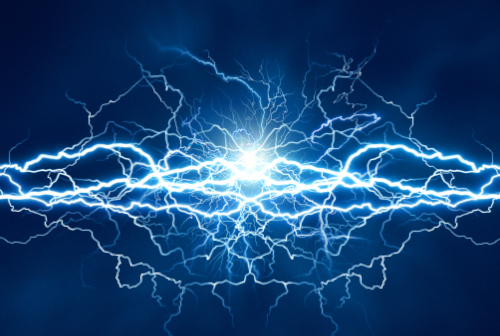 It’s not every day that you come across a company that’s as experienced and knowledgeable as us, so be sure to think of T Lowes next time you need an electrical engineer and contractor!